Thanks for stopping by! I'm JayCee Peterson: wedding photographer for adventurous and romantic couples. Completely obsessed with my husband, date nights, and chocolate chip cookies. 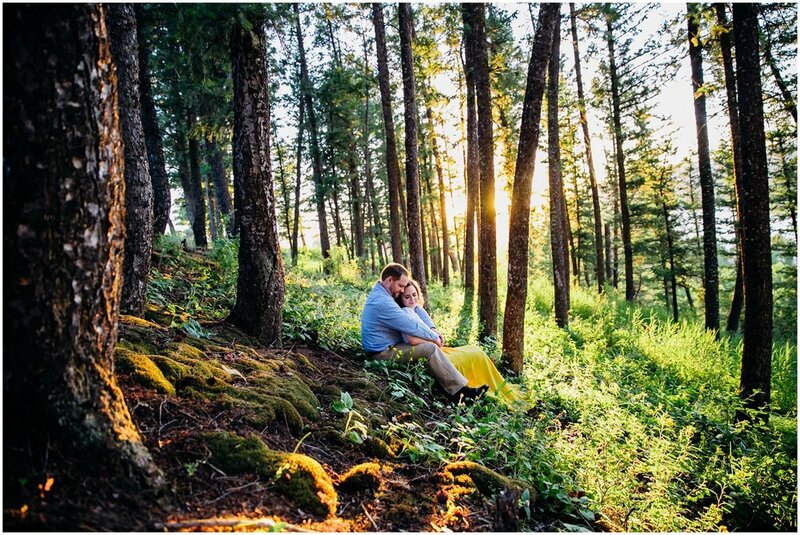 JayCee Photography specializes in adventurous and romantic couples who love quality time together and being in the Rocky Mountains! 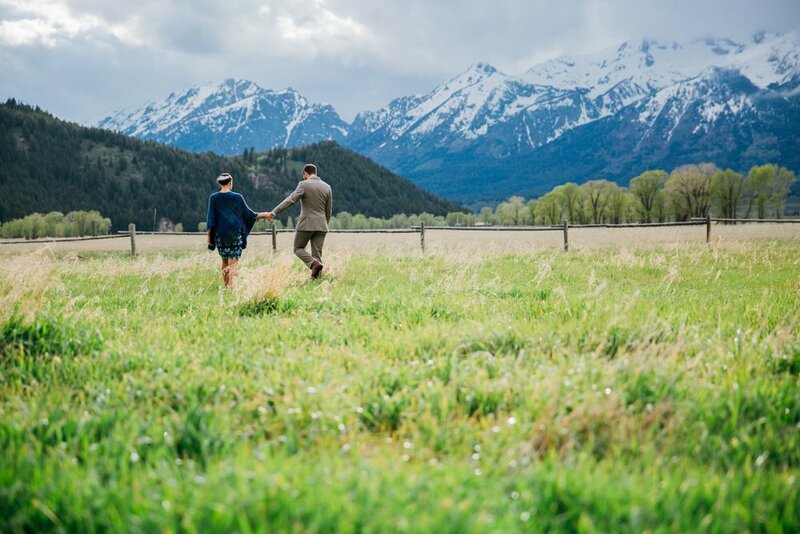 Some of my favorite places to shoot include Jackson Hole, Island Park, Ashton area, Yellowstone, Swan valley, The Grand Tetons, Alpine, Kelly Canyon, and anywhere else deep in the mountains! I am based in Idaho Falls and I shoot in Rexburg, Rigby, Blackfoot, Pocatello, and Twin Falls often. I have shot over 100 weddings in multiple states including Idaho, Wyoming, Colorado, Utah, New Mexico, Arizona and Hawaii! I always love adding a new state to my list any chance I can get! While you will see a majority of couples on my site, I also take a limited amount of family and portrait sessions throughout the year.